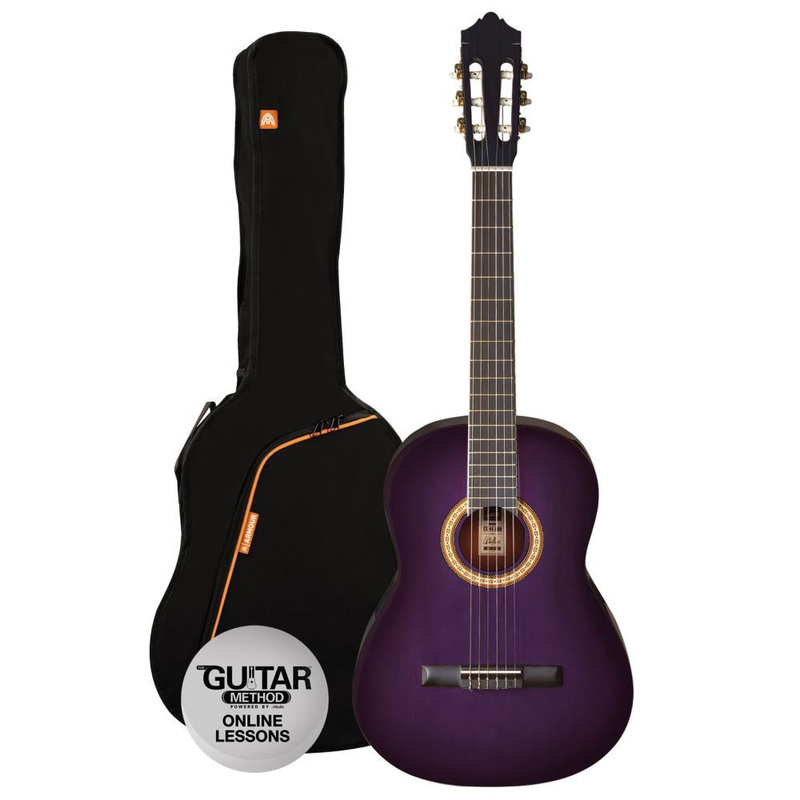 Ashton classical guitar packs come with everything you need to start learning to play. Complete with a bag and online lessons, this diverse range caters to players of any age. Musicworks carry a wide range of classical guitar starter packages including Ashton, Ibanez, and Yamaha. All of these fine instruments are strung with nylon strings and come with a gig bag and instructions for free online lessons.